The Award-winnng team at Colourplus Richmond bring you the very best in interior and exterior decorating and design. It's the total package of colour, texture and range on offer that makes Colourplus Richmond the only place to consider when building or renovating. 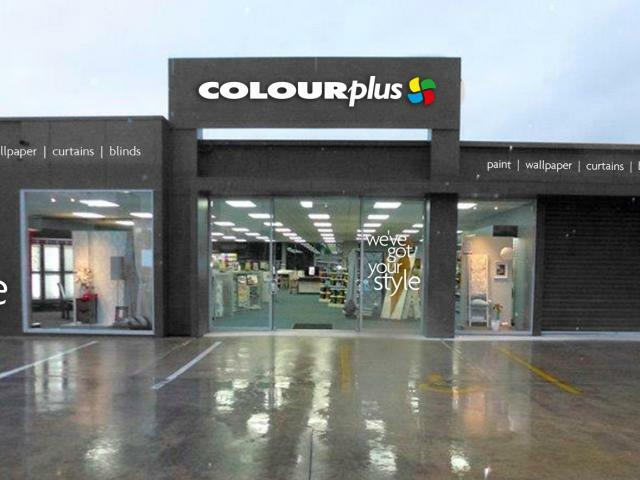 Owned by John & Trish Gray, Colourplus Richmond is situated close to Richmond Mall at 4 McGlashen Ave. Colourplus Richmond provides you with the convenience of free parking and a modern showroom incorporating large areas for customers to discuss colour and design with trained professionals. Whether you are building a new home or redecorating, the staff can help. Trish and the team of consultants specialize in colour design for your home, holiday home or office decorating projects. With an extensive background in the decorating industry, plus exceptional talent in bringing together colour, texture and design we can provide you with a range of skills to enhance your decorating project. 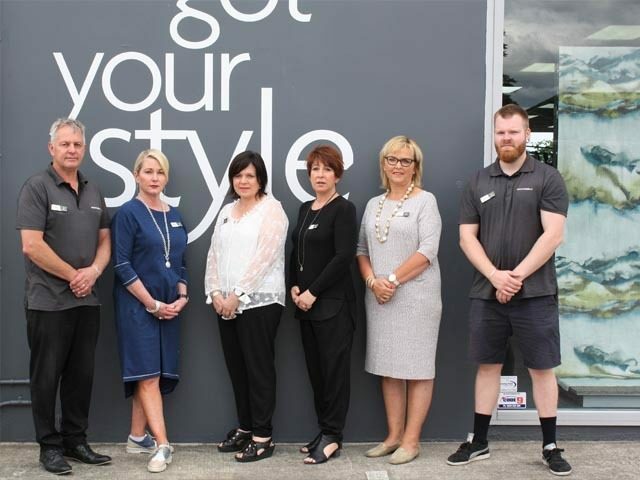 Our consultants are available in-store or in your home, holiday home, or office to discuss your decorating requirements. Colourplus Richmond stock an extensive range of top quality brands to ensure your decorating success - James Dunlop, Charles Parsons, Warwick, Textilla, Ken Bimler, Hoad, Uniwue, Nettex, Maurice Kain, Hemptech, Luxaflex and Windoware fabrics and blinds are all available. Wallpaper is back in style in a big way. Creating personalised pattern, colour and texture in your home or business can be enhanced with the use of wallpaper. Designs from New Zealand and abroad are available, including a large range of popular patterned papers for statement walls.